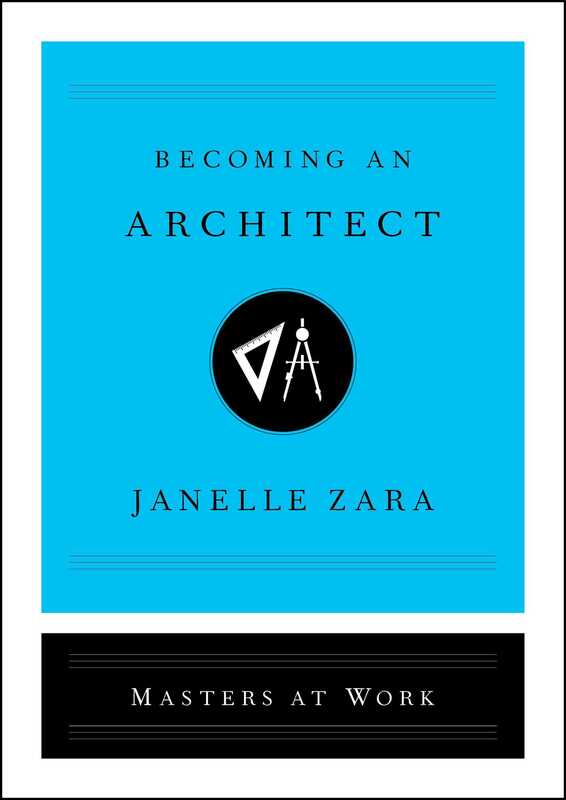 An illuminating guide to a career as an architect written by art and design journalist Janelle Zara and based on the real-life experiences of two experts in the field—required reading for someone considering a path to this rewarding profession. Zara shadows acclaimed architects Sharon Johnston and Mark Lee of the prestigious Los Angeles-based firm Johnston Marklee. Learn from the founders as they near the unveiling of their major new building, the Menil Drawing Institute. Sit in on meetings as they compete for new projects, and watch as they conceive, draft, render, plan, construct, and execute buildings. Architects must juggle hundreds of items to ensure their ideas come to life as planned. Zara shows that good architects must have artistic vision as well as organizational acumen. An accessible and informed primer on a hot profession, Becoming an Architect is the most valuable informational interview you’ll have—required reading for anyone considering this dream job.